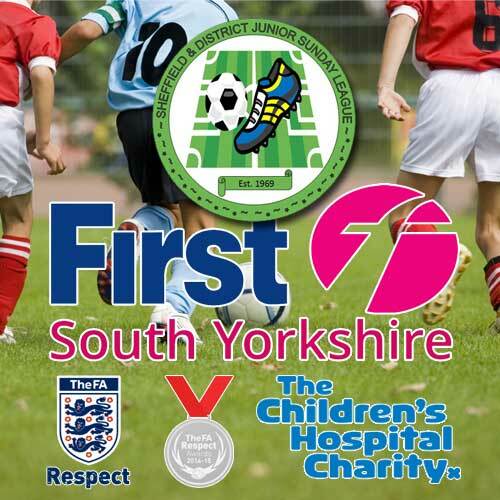 This will be held at Elmhirst Playing fields, Ardsley Road, Worsbrough Dale, Barnsley. S70 4RJ. Closing date for entries is June 17th, but places are limited and will be allocated on a first come, first served basis. Age Groups as per 2019/2020 season (i.e. a pre-season tournament).